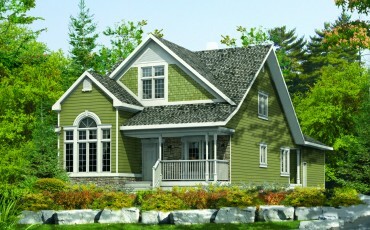 This welcoming design features a spacious main floor master suite, and vaulted ceilings in the great room. 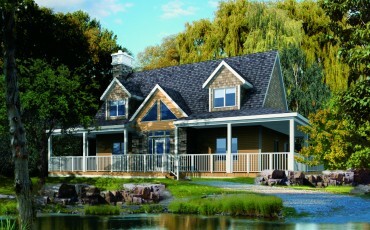 This traditional design features a welcoming kitchen, cozy fireplace, and a formal dining area. 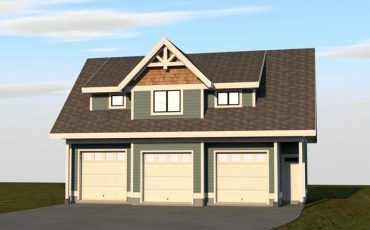 This carriage house-style design features a comfortable one-bedroom suite above a spacious three-car garage. 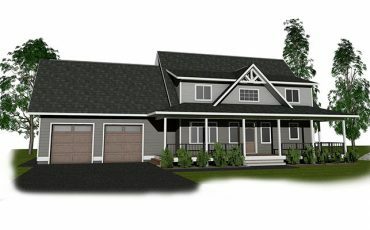 This country classic design features four bedrooms, 2.5 baths and a large loft, as well as two spacious decks and a garage.